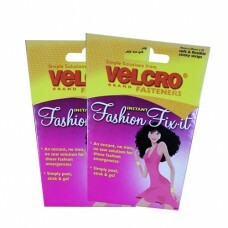 Velcro Fashion Fix-it, soft, flexible,sticky strips. 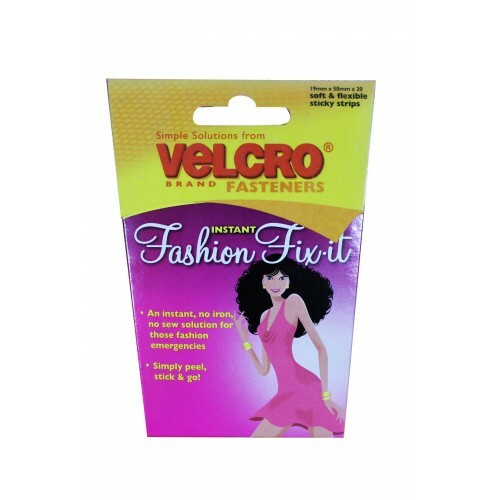 Great to have in your bag on a night out, at work, or traveling. Easy and quick to use - these double sided strips are great for fixing a loose hem or a gaping blouse, making sure straps and necklines stay in place.